Often overshadowed by the high-dollar resorts and new championship layouts, Blue Lake is one of the lesser-known gems of the Highland Lake area. 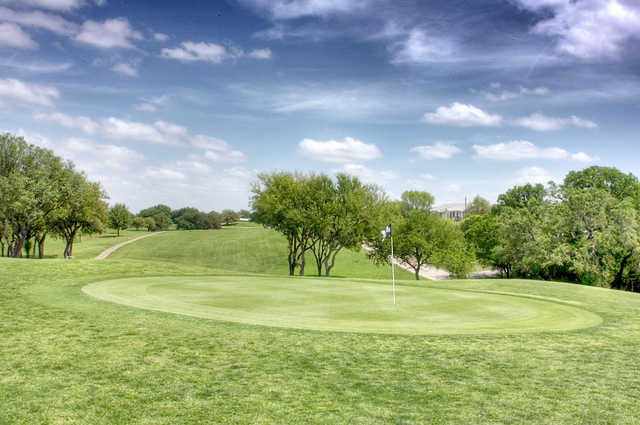 Exuding the old-school charm of its course designer, the crusty Jimmy Burke, this scenic track is loaded with wildlife and is generally a joy to play because of its simplicity. 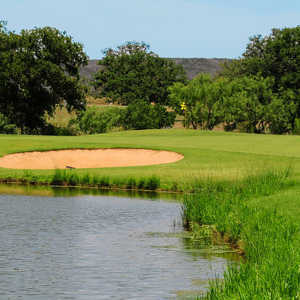 Burke’s par 32 layout consists of five par 3s, three par 4s, and only one par 5. There are no bunkers or water hazards. 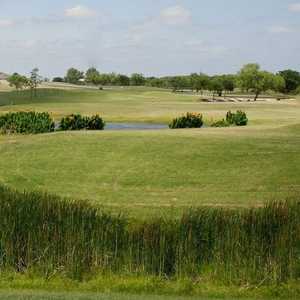 The course weaves in and out of a quaint housing community, and a few elevated tees offer views of Lake LBJ. 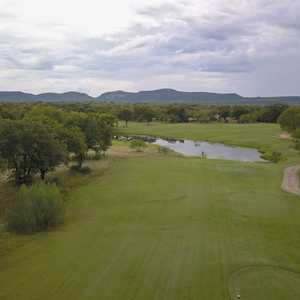 Notable holes include the 365-yard par 4 with out-of-bounds looming left and trees on the right, and the par 3 16th, which plays almost 200 yards. 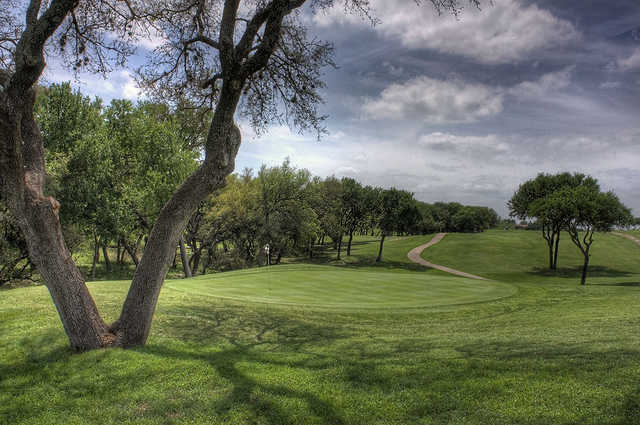 Two sets of tees make for an 18-hole round, andyou can pay once and play all day. Getting there : From Hwy. 71 west, turn right on Blue Lake Deer Haven Dr., then drive 2 miles north to the course. I started playing here in the 70's as a young teenager and still enjoy playing a round here. 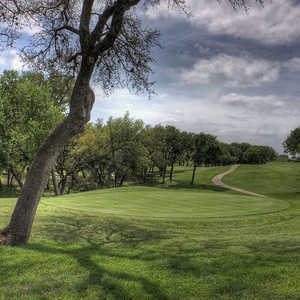 This is a great course for players of all ages to enjoy a relaxing round of golf. Almost guaranteed you'll see deer on the course and the elevation changes keep play interesting. Miss the #3 green short or to the left and you've got a challenging uphill chip shot. The tree in the middle of the #9 fairway is a lot more challenging now than it was when I was young. Play here if you want a relaxing get away with family or friends. Golfed there in July and golf course was in good shape and well maintained. Staff went out of their way to help us out since it was our first visit to this course. Although a short course, it will test your approach shots because of small greens. Course is walkable if you choose.